Tasted at Bordeaux Index’s “10-Year On” tasting in London. 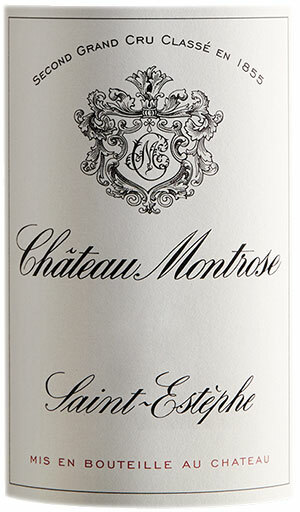 The Montrose ’03 puts the Calon-Segur in the shade with tightly coiled earthy black fruit, briary, graphite, hot steaming espresso and Provençal herbs that are all beautifully defined. The palate is medium-bodied with firm but fine ripe tannins, a crisp seam of acidity and wonderful focus on the multi-layered finish. It represents a long-term Montrose for sure – enormous persistency and grip on the aftertaste. This is a barnstorming Saint Estèphe! Tasted March 2013.